The iPad has a lot of apps for drawing, sketching and doodling. These apps are loaded with options like calligraphic pens and fancy brushes. They also come with great user interfaces and cater to the needs of hobby artists and professionals depending on the app. There aren’t a lot of apps which might meet the requirements of a professional architect or a designer who works with precision drawing and sketching software tools on a daily basis. 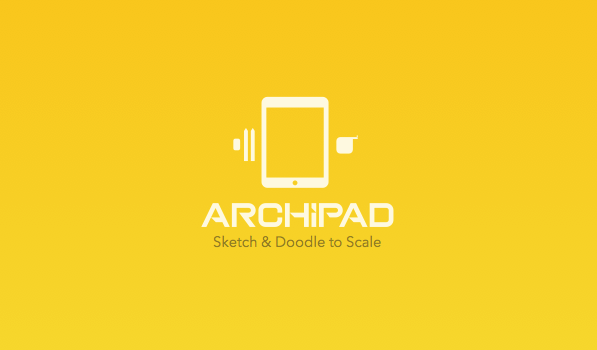 Archipad is a scale aware sketching app created with the semi-professional and the professional designer in mind. But Archipad isn’t built just for the professional architects and designers as the creators claim. It is also for the amateur space planners, home decorators and just about every casual designer out there. Archipad’s interface design feels right at home on iOS 7. It is both minimal and elegant. There are two main screens, the menu view and the sketching view. You are allowed to create multiple projects and each project can hold multiple drawings. The app also has multi-layer support along with an alpha setting for each layer. The sketching view has two small yet adequately sized toolbars on the top and bottom which gives you access to the various drawing tools like text, shapes and freehand drawing. You can also load an image from camera roll and trace on top of it. The app has multiple styles of grid support along with guides. There is also a dedicated ‘undo’ button at the right end of the bottom toolbar, but it works only as long as you are using a single tool which is disappointing. Once you finish using a tool or switch to another tool, the previous tool’s changes cannot be reversed. Also the drawings made with the app behave more like they were made with a paintbrush rather than with a vector or a CAD/CAM software. For example when you draw a bunch of rectangle shapes, you cannot go back to select, move, resize or rotate those rectangles. Due to the same reason, there seems to be no point or grid snapping option too. There is a special section in the drawing tools where you have symbols for planning a house. It has readymade template shapes for furniture and household fixtures that belong to various areas of your house like bedroom, kitchen, bathroom etc. But even these cannot be moved around, rotated or scaled once you fix them in your diagram, making them just like stamps. 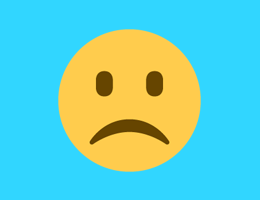 The app also has a few stability issues and crashed occasionally when I was using it. Also there seems to be a known bug of toolbars disappearing if you launch the app with landscape perspective. Though they have mentioned this first on their internal help manual, I had to struggle for quite some time as my device orientation was locked. Given the fact that the version I was testing (v1.1) was released just two weeks ago at the time of writing this review, these kind of bugs could have been fixed and avoided. Archipad calls itself as a sketching tool with scale and does only that. So it won’t really replace your standard CAD software. Nor does it have a feature rich freehand sketching toolset like many other apps in that category do. Instead it hits a spot in the middle, tries to help a professional designer who wants to quickly sketch out ‘scale aware’ ideas on the go and share it with others later. Archipad is available for free on the AppStore for your iPad only. But the free version by default imposes a limitation of one project with 2 drawings and a maximum of 15 shapes in each of those drawings. 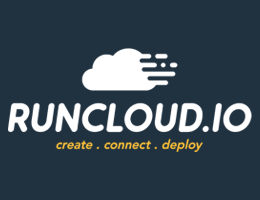 Though this limitation makes the app unusable for any real world application for most people, it lets you have a test drive and play with the full feature set of the app. To remove this limitation you can opt for their subscription model where you are charged $2.99 for a three month subscription and $9.99 for a full year’s subscription.